New Delhi : Deepika Padukone, one of the most talented actresses in Bollywood, has turned an year older today (January 5). She made a debut in the industry opposite Shah Rukh Khan in Om Shanti Om and with her stellar performance she assured that she is in the industry to stay for long. From trying various types of characters, she has become the queen of Bollywood. Here are her five unforgettable performances. 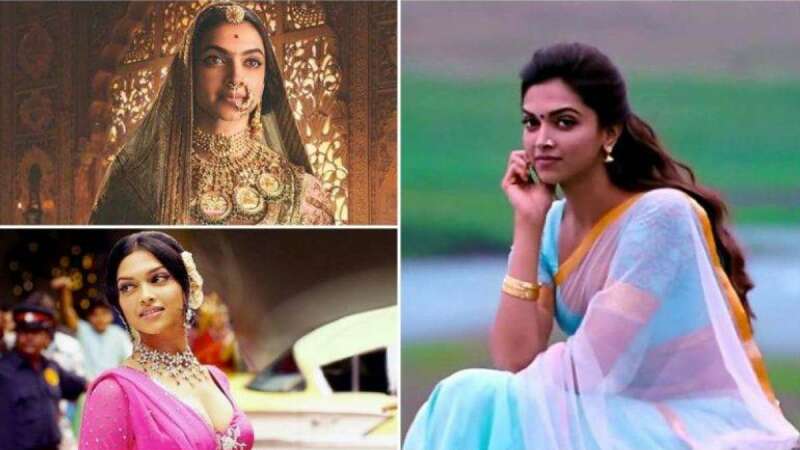 Deepika played the character of Queen Padmavati. Interestingly, the actress was paid more than her co-stars. She played the character of Mastani in the movie. She played the role in a way that even critics claimed that no one else could pulled off the character so beautifully. This was the first time she was paired opposite Ranveer Singh (her husband). She was so powerful in the character Leela that she overcome all her competition in the industry at that time. Thanks to the movie, we now have a real-life couple who keeps setting the trend. Paired once again opposite Shah Rukh Khan, Deepika nailed her character of a south Indian girl. She took a risk that worked in her favour. In the movie, Deepika Padukone played a character of a shy and mousy girl. With her effortless acting she made everyone fall in love with the character Naina. On the special day, News Heads team wishes Deepika Padukone a very happy birthday.